The Legend has returned. 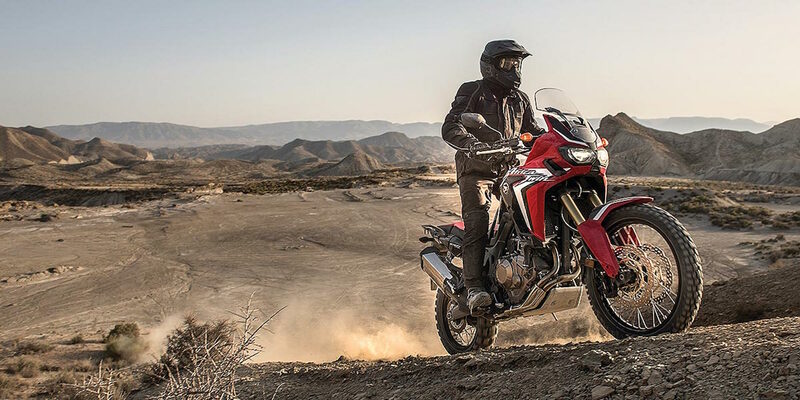 The Africa Twin. 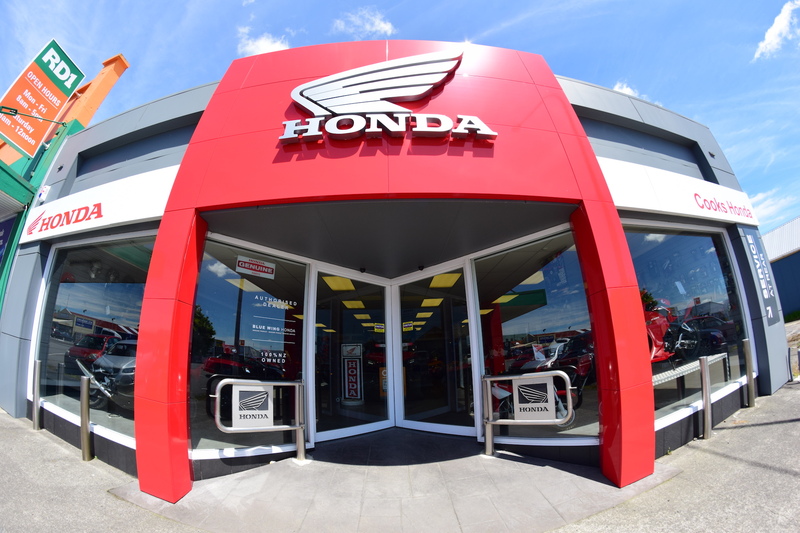 Cooks Honda proudly has three dealerships in Taranaki, located in New Plymouth, Stratford & Hawera. 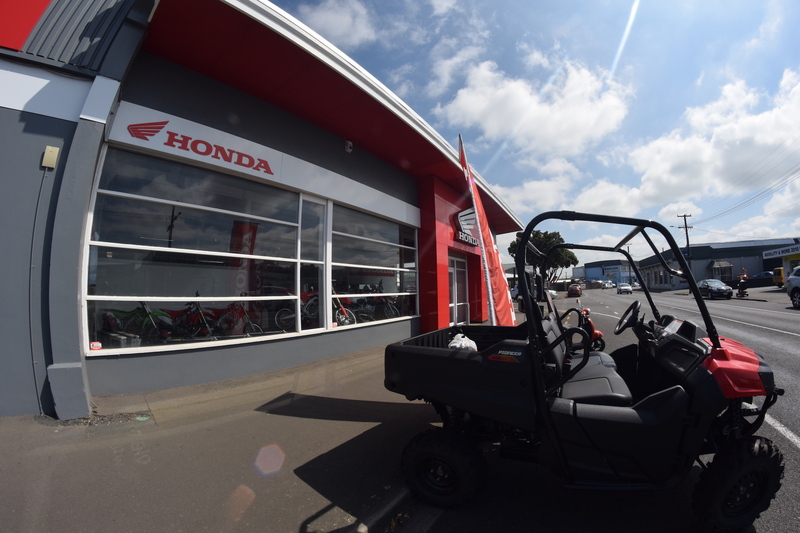 Cooks Honda is owned and operated by a team that is experienced and passionate about motorbikes. We pride ourselves on providing fast and friendly service, for all our customers near and far so whether your Awakino or Waverley you can count on us to get it done. 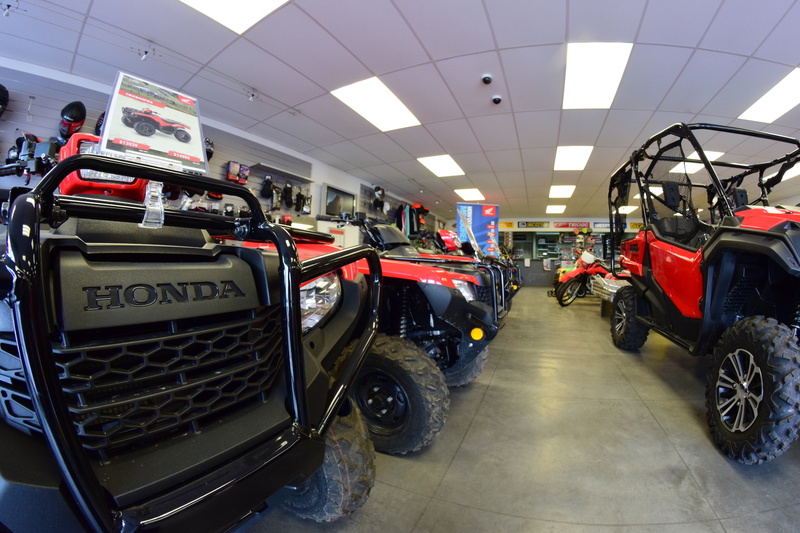 Whatever your motorcycling needs we have you covered at Cooks Honda. We want to buy your quality second hand motorbike and we’re willing to pay, of course. Simply fill in the online form and upload an image of your bike, and we’ll get back to you with an offer … that simple. Click on the bike icon to get the ball rolling. real adrenaline rush. And you’ve come to the right place. 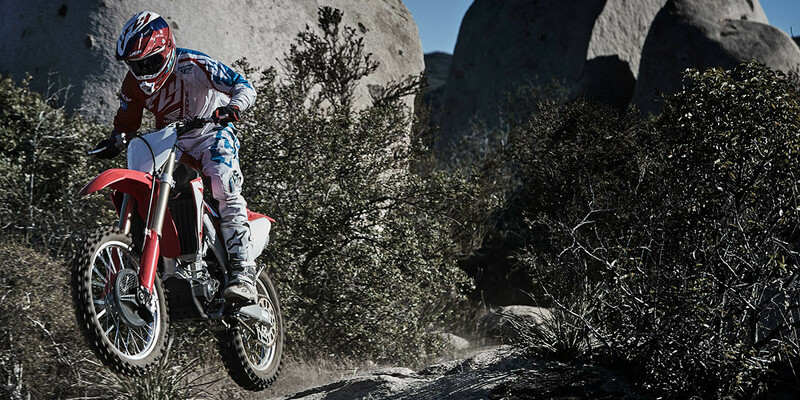 rider, Honda has the dirt bike for you. 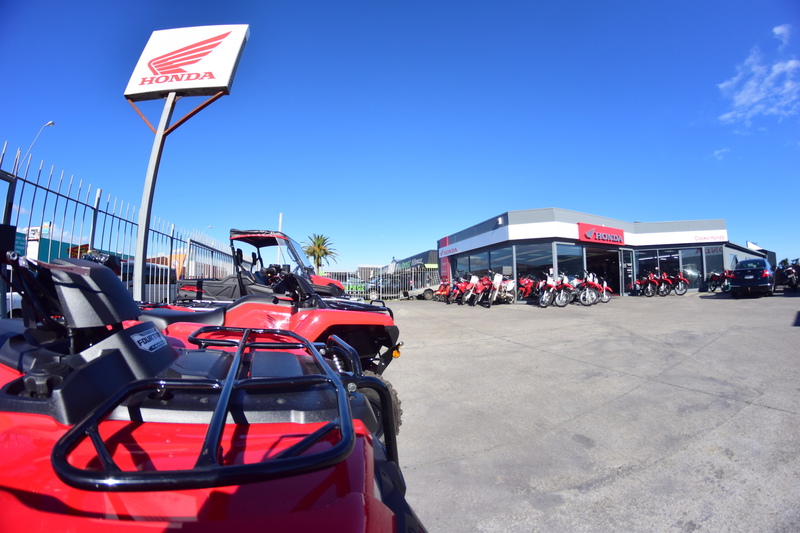 Honda has a range of sports bikes to suit all enthusiasts. sports bike riders and track day enthusiasts. moped options you can jump on one and be riding in no time. bikes and scooters - including the exciting CB500 range. 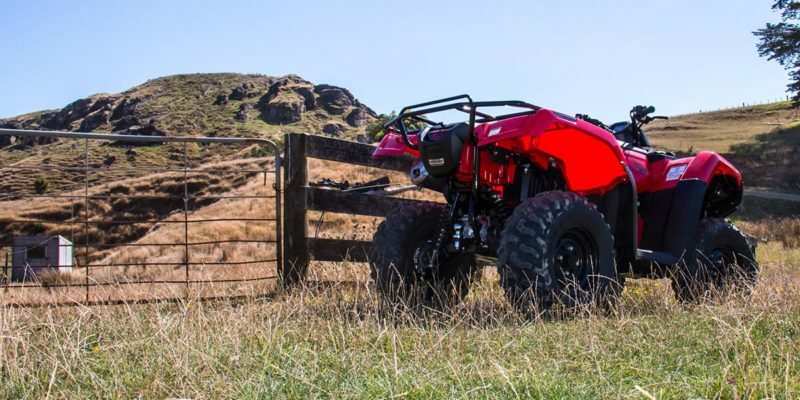 really is no reason not to jump on one! size, style and look for everyone. 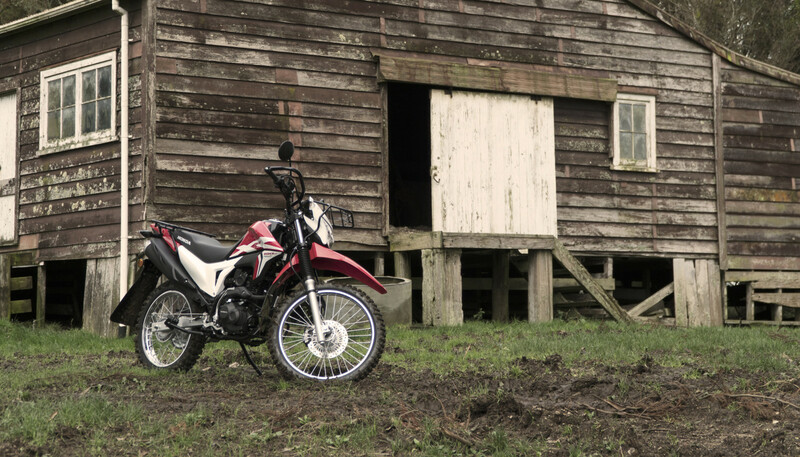 Lose yourself on the Honda Adventure Bike range. 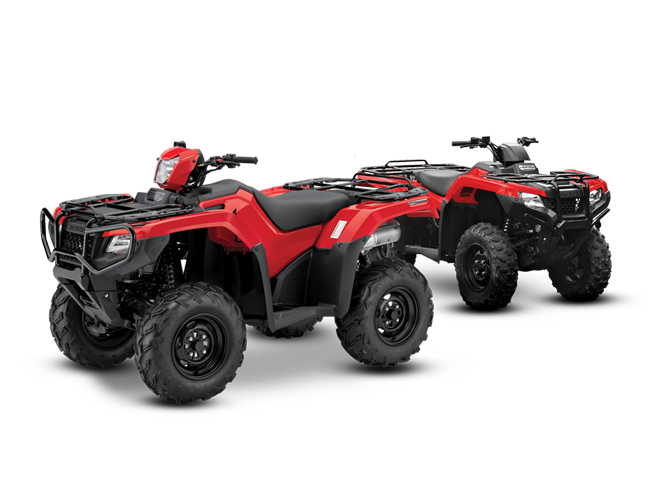 For a very limited time save big on selected Honda ATVs. Hurry stock limited and will go fast. 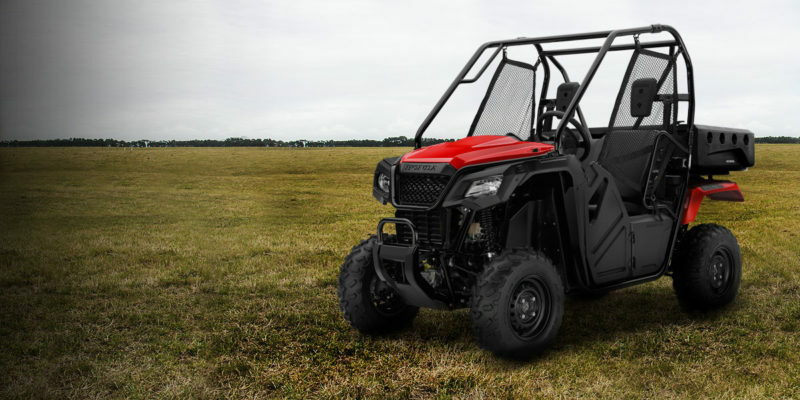 Visit your local dealer for more info. 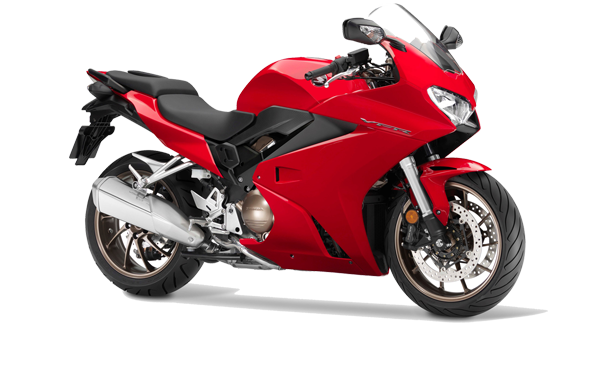 Get your own CBR500R from just $10 a day. Get your own CB500FA from just $10 a day. 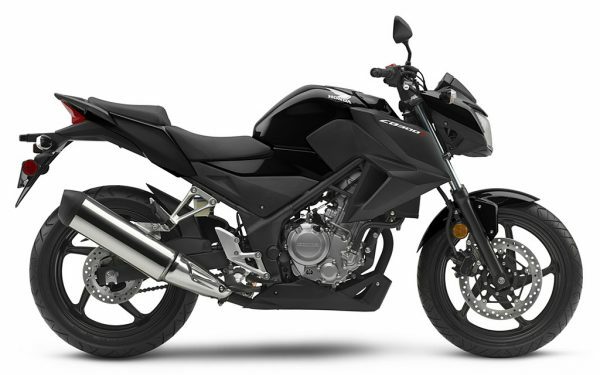 Get your own CB500XA from just $10 a day. 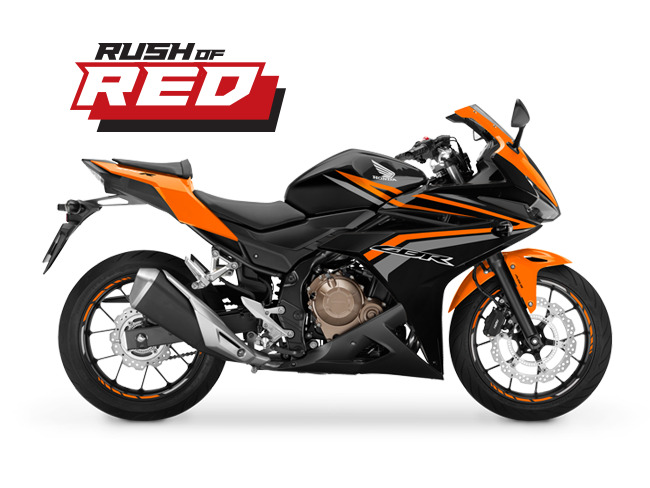 Get your own CBR300R from just $6 a day. Get your own CB300FA from just $6 a day. 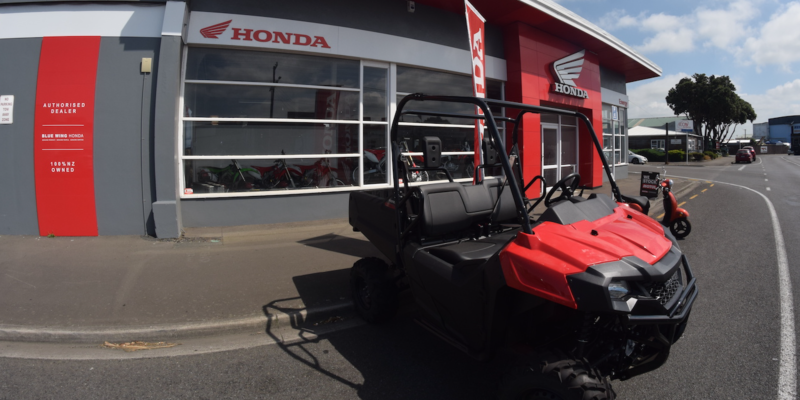 We specialise in new Honda motorcycles, including ATV, trail and moto-cross. 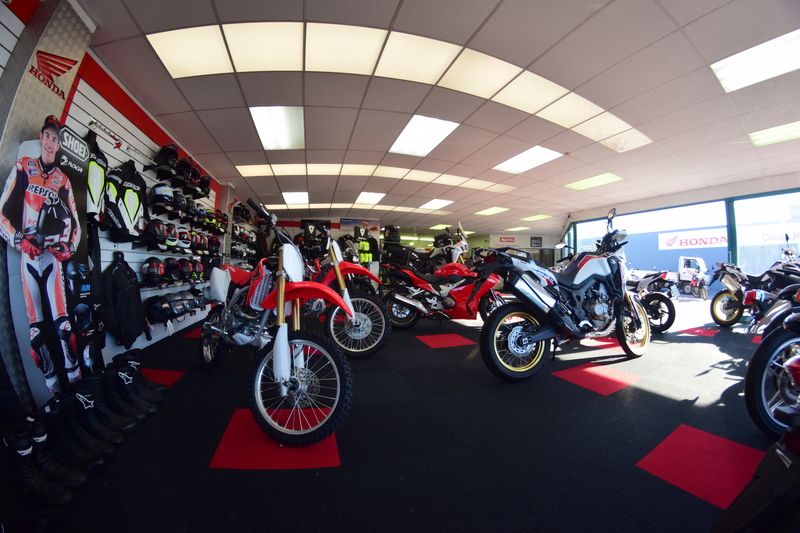 We also have an excellent range of second hand motorcycles, all makes and models and a full range of parts, accessories and protective clothing in stock and if we don't have it we can get it.